Society Hill Dance is Philly's best dance studio offering private dance lessons and group classes. Whether you want to sharpen your skills, prepare for your wedding or just want to have fun with friends, we can help. At Society Hill Dance Academy we utilize a 3-point teaching style that includes private dance lessons to develop technique and styling; group classes to promote muscle memory; as well as practice sessions and dance parties to develop continuity and confidence. No matter the skill level or the goal, we have a program for you! For questions or to schedule a lesson, contact our studio at 215-574-3574 or send us an email. Your first dance as a married couple should be one of the most memorable moments of your life. Together on the dance floor sharing in the joy of your family, your friends and most importantly one another. 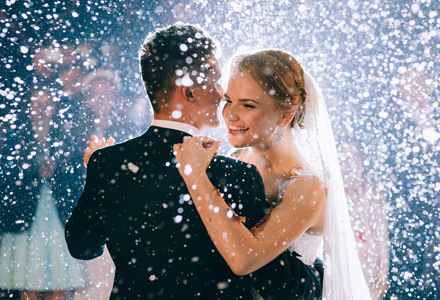 At Society Hill Dance Academy, we work hard to bring out your best and we offer a variety of wedding dance lessons to meet your individual needs in a fun and relaxing atmosphere. Whether you are looking for the sophistication of timeless tradition or prefer a style with just a bit of spice, we can tailor dance lessons that are sure to make you shine on your wedding day. 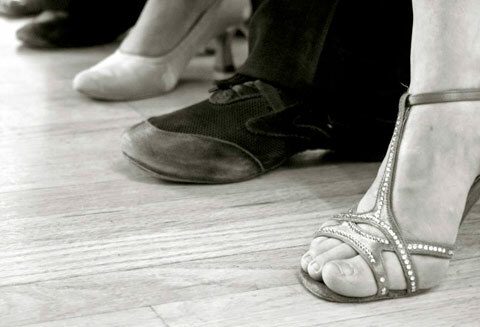 Both spirited and sultry, Salsa is one of the most popular dances on the social scene. Characterized by sharp spins and sensual hip motion, salsa dancing makes both a great date night and an awesome way to meet new people. Check out our group class schedule for Latin Night Club or schedule your complimentary dance consultation to start heating up the floor today! 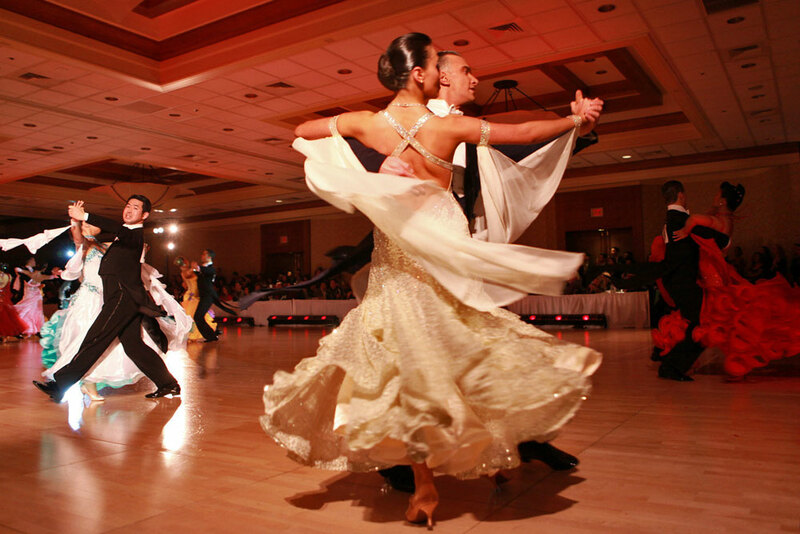 Ballroom dancing has countless short term and long term physical, social and mental benefits. In the short term, this low-impact activity promotes good posture, flexibility, strength and balance. It makes for a great conversation starter and is an excellent way to meet new people, improve self confidence, stimulate self-expression and relieve stress. Also, since parties come standard with this pastime, you’ll find yourself a hit at every soiree. In the long run, Ballroom dancing improves mental acuity and has been even touted to stave off Alzheimer’s disease in senior citizens. What are you waiting for? Get started today! 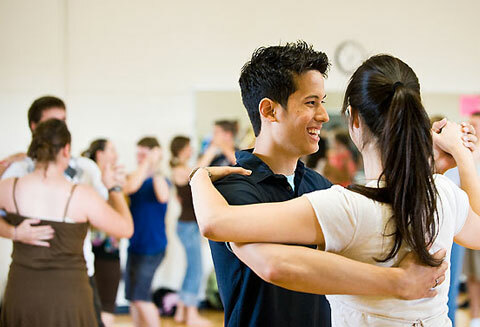 Private dance lessons are the backbone of your program. Your instructor can give you personal attention and work at your individual pace covering crucial, dancing points such as: timing, control, posture, balance, foot and body alignments, style and technique. Learning how to dance has more benefits than most people realize. Taking dance lessons allows you to meet new people, improve your mobility, gain exercise and increase your confidence on the dance floor in front of family and friends! Getting started is easy with a complimentary dance consultation in which we get to know you, assess your goals and plan a program to fit your needs. Many people think they have "two left feet" or are worried because they lack a partner or feel they need to first lose 20 lbs. The truth is you don't need a partner or any prior experience. Plus, there is no such thing as two left feet (unless you are a dog) and dancing can also burn up to 600 calories an hour. Don't wait until "someday" to dance! Call 215-574-3574 today to schedule your first visit! You are never too old to dance, Our students range from 20-90. Singles and couples. Dancing is a great way to socialize with people of any age and get great exercise. Group classes are an important part of your learning and will help you to become a confident, fun partner. You will be learning new patterns while focusing on your leading and following skills. You will have the opportunity to dance with a variety of partners so you can practice leading and following the class material. Practice sessions are fun parties that allow you the time to PRACTICE!! Learning to navigate a crowded dance floor can be harrowing. At SHDA our dance parties give you the experience you need to lead on a crowded floor and follow a variety of partners (beginners to advanced) and will enable you to quickly become a confident dancer. Leading or following your teacher is easy. 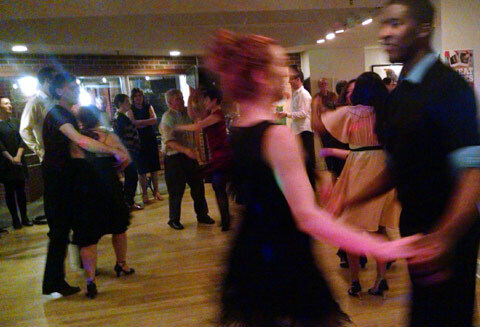 Our goal is to train you to dance with any partner, advanced or beginner, in any situation. SHDA’s mission has been to provide merriment and dance instruction in a friendly and welcoming atmosphere to all students willing to learn how to ballroom and social dance. While ballroom dancing is usually an artform depicted between a male leader and a female follower, it is SHDA’s strong belief that anybody can possess the ability to lead and the ability to follow regardless of gender identity or sexual orientation. Whether you want to learn to lead or follow (or both) our instructors will guide you and make the learning process fun and easy through private lessons and group instruction. 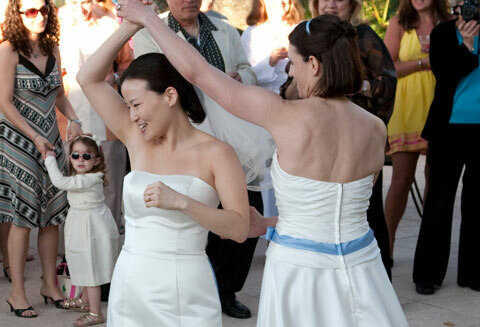 SHDA is proud to be the dance studio of choice for many couples in the LGBTQ community. Call to schedule your complimentary lesson and join our dancing family today! 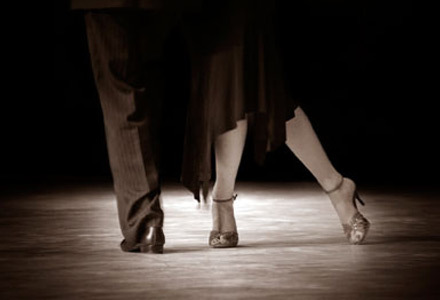 We will introduce you to the rhythms of Salsa, Mambo, Hustle, East Coast Swing, West Coast Swing, Merengue, Rumba, Cha-Cha, Samba, Bolero, Paso Doble, Jive, Charleston and Bop and share with you the smooth styles of Argentine Tango, Foxtrot, Tango, Waltz, Viennese Waltz, Quickstep, 2-step and Peabody. We offer private or group lessons, practice sessions and dance parties all focusing on teaching you continuity and confidence in a fun, social environment. We will give you the skills needed to lead on the dance floor in any situation and to gracefully compliment dance partners of all abilities. We offer classes for dancers of all levels. Whether you are just starting out or sharpening your skills, we can tailor a program for you.